Broadcast management technology specialist Mediagenix has named Filip Descamps as its new CEO and Jef Vandecruys as managing director of its EMEA business unit. Descamps, who succeeds Dirk Debraekeleer, has worked at Microsoft for 16 years in sales, management and international management positions. 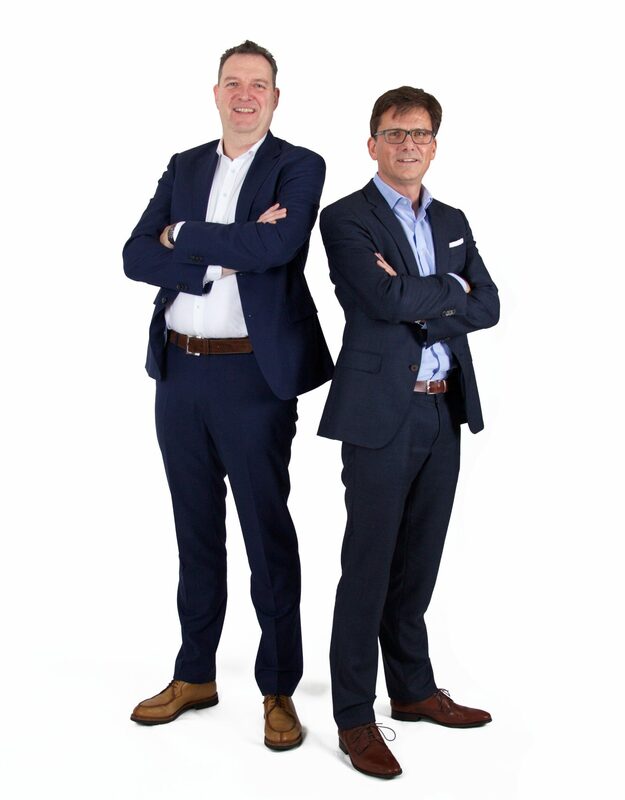 Debraekeleer will act as co-CEO for a transition period, before taking the role of executive chairman of the company. Vandecruys was previously chief operating officer at Zappware. He had earlier worked on the launch of Belgacom’s – now Proximus – TV service, before a seven year stint at Anheuser -Busch as global director of digital marketing. Mediagenix’s Whats’On platform is used by clients including Disney, Viacom, BBC, UKTV, Medialaan, VRT, and RTBF to manage their content distribution. “During the transition period, I shall act as co-CEO, and will then assume the role of Executive Chairman of the Board. In that capacity, I will focus on the strategy to strengthen the position of Mediagenix as a global tech vendor and world player in a constantly changing media landscape, including with regard to the development of strategic partnerships and customer relations. This will be done in close cooperation with the current Chairman, principal shareholder Bruno Denys, the Board of Directors and the CEO,” said Debraekeleer.